Project tracking is mainly a method of measuring the progress of a project and reporting it. It is the documentation that is done after a certain project accomplishes each of its milestones before it reaches its final goal. Every project is unique and project tracking meaning managing the project by supervising the entire process of planning, organizing, leading, controlling etc. The templates are available in Word, Excel and PDF formats. 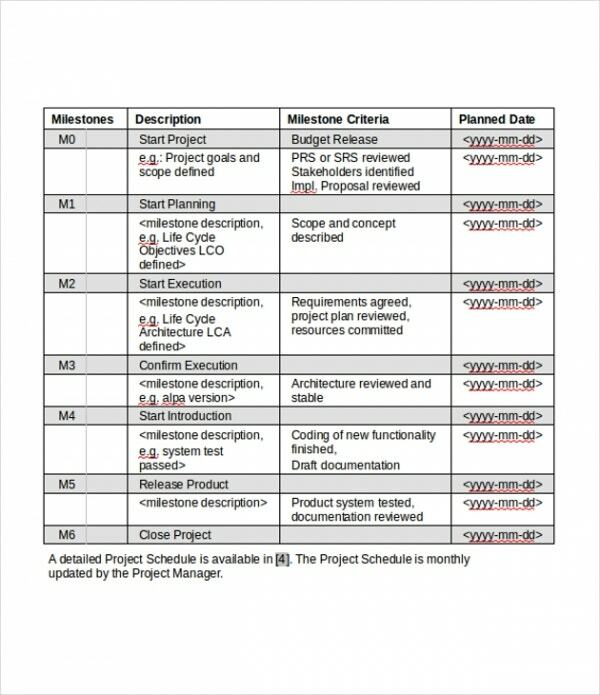 You can also see Project Scope Templates. Project tracking template is meant for helping users get an idea of how to go about reporting the crucial stages of a project. A project tracking template also allows users to work less on designing the format.Project tracking templates are sufficient templates that can come in handy to keep a track of the projects, clients, and other such entities all in an easy way. 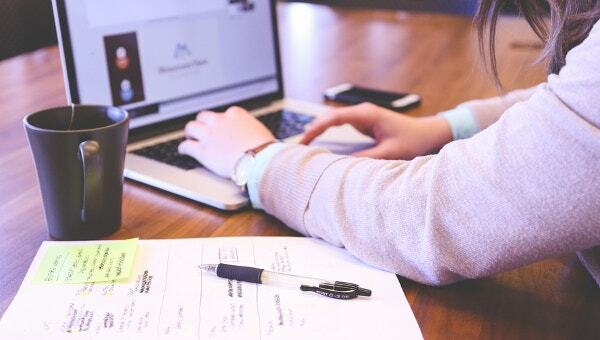 In highly professional projects, these project templates prove to be essential as they have the capability and the capacity to keep a record of several aspects of the project. 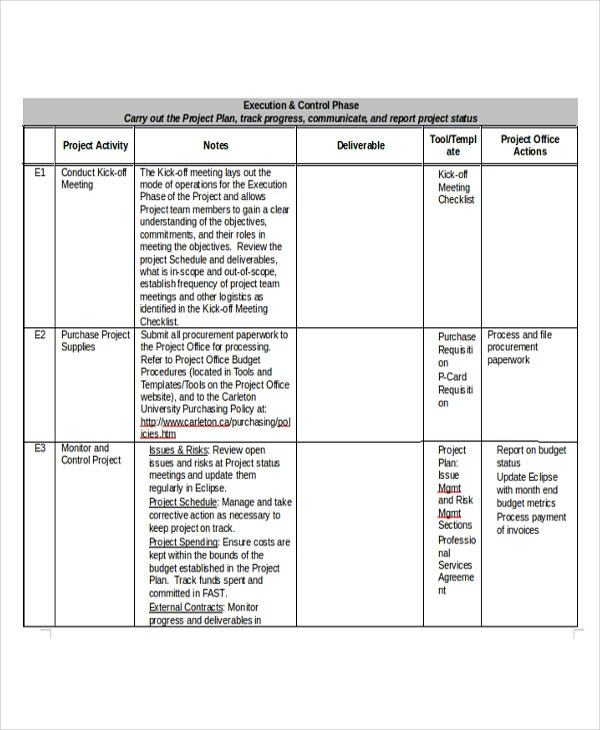 Simple project tracking templates are the widely used templates that are helpful in general professional projects. 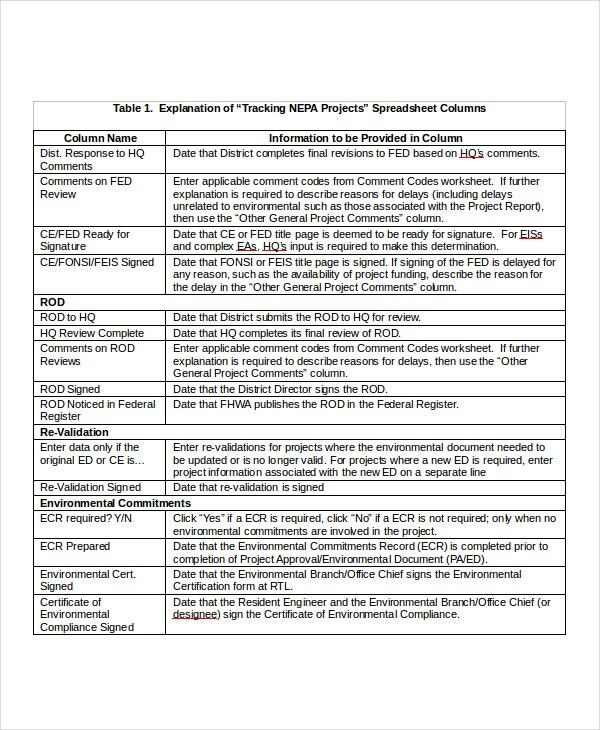 These templates use simple grids and columns to maintain the records of certain fields related to that particular project. Multiple project tracking templates are one of the most advanced and the latest templates that are revolutionary as well. 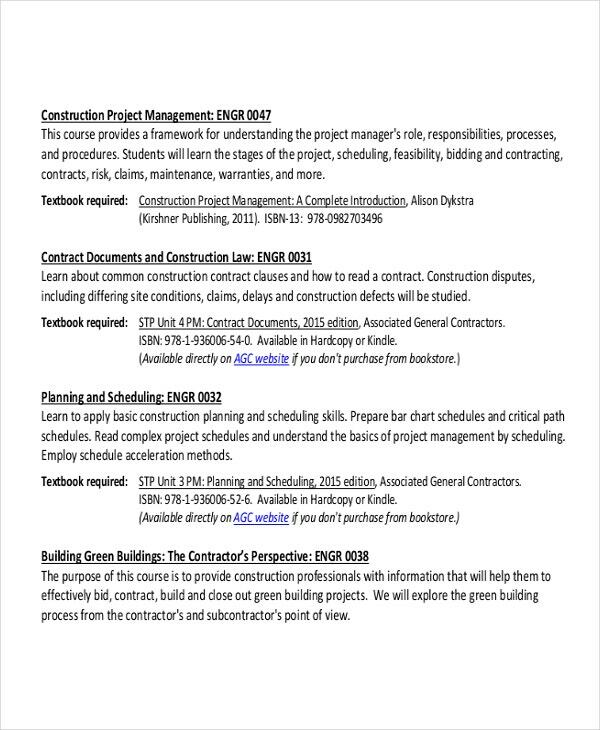 These templates make several tracking fields that allow multiple projects to be checked at once. These are used in grand projects by big companies. For important projects, you need such templates that can keep a track of all the important fields and divisions of the work. That’s where these project tracking templates come in and assist you in success. 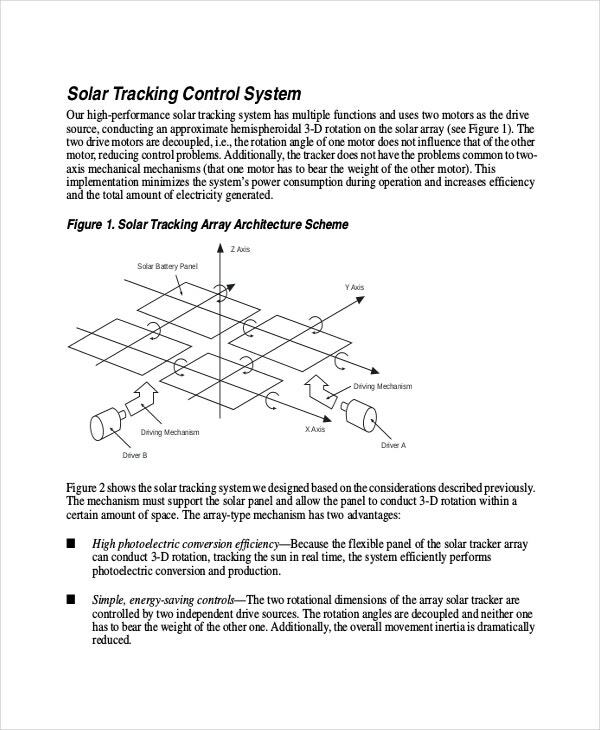 > Why do I need Project Tracking Templates? 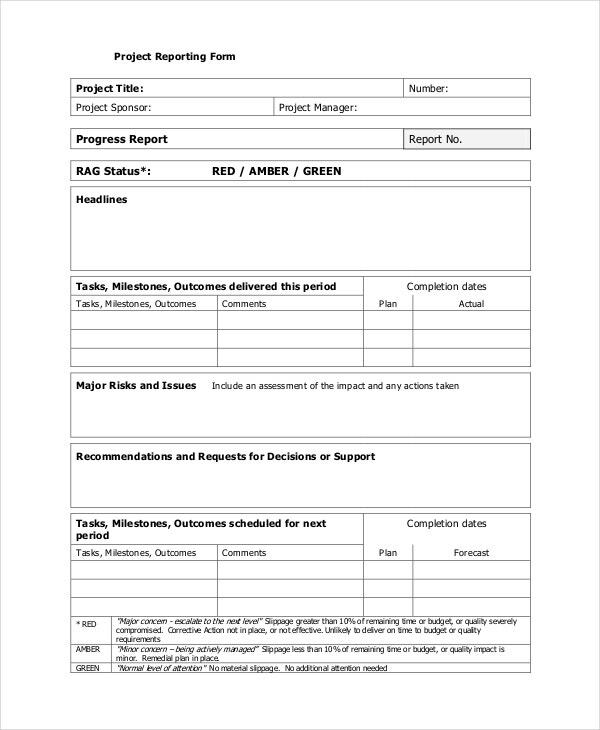 Project tracking templates give you an easy and the quickest way to track the progress of your work. They give you specific fields and the space to have those fields so that you have a detailed supervision on your work. With every field mentioned in the template, you can easily make your way to executing your work excellently. 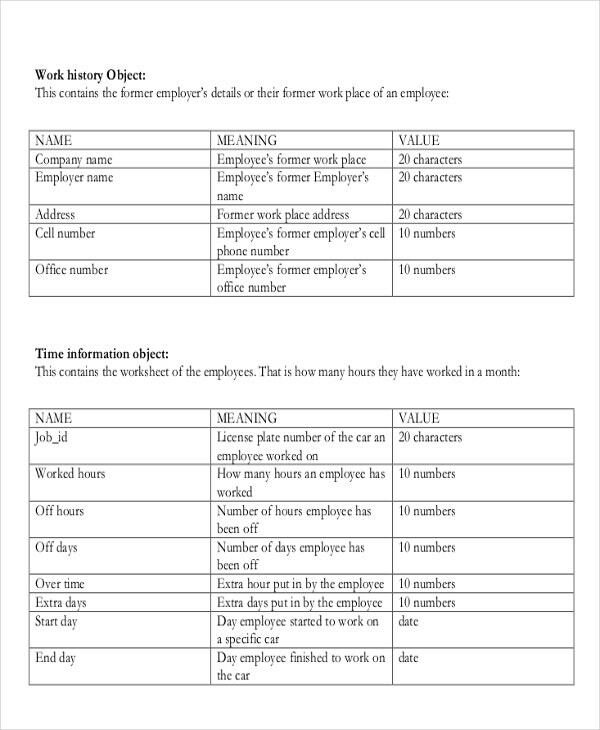 > How to create/make Project Tracking Templates? Project tracking templates are already made by the experts in various designs, patterns, layouts, and structures to suit your needs. They are available on various templates website where you can get them for free as well. You can download or print them in your desired formats such as PDF, DOC or Excel. You can find these templates easily anywhere in your favorite formats. These templates are offered by various sites in formats such as PDF, DOC or Excel. You can easily go through any link and download or print them for your use. Different sites have a different system of providing templates. It’s better to go for the one which gives you these templates for free.